Author of the prize winning novel, ” The Rivers Edge” Lenore McKelvey Puhek, was in Philipsburg in December to do a book signing. Her latest novel, “Annie, the Cabin in the Woods” is a true story based on the life of Agnes Morgan and her partner Joseph Case who homesteaded in the 1800s on Rock Creek near Philipsburg. Lenore was inspired to write her book while staying at Quigley Cottage and listening to the stories of the past. These incredible stories of the history of the area are recounted every morning at the breakfast table. The Quigley Library is a treasure of information for writers and history buffs. 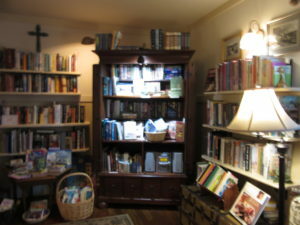 Lenore’s books are both available here. Imagine snuggling by the fire in a cozy embrace with your special someone. Romantic music playing softly, quiet conversation, a good book, a glass of your favorite wine, or a mug of hot chocolate. Many possibilities. Choose one, choose them all. Take a break from the routine. 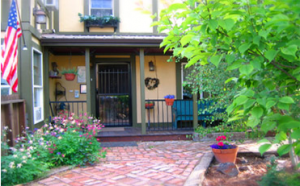 Escape to Philipsburg and Quigley Cottage. You both deserve it. 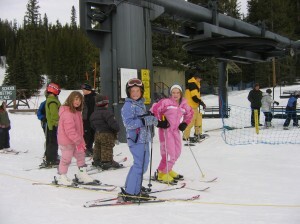 Ask about our Sweetheart Specials. The Historic Mining District, just minutes from Quigley Cottage, is a great fall travel experience. The foliage is turning the vibrant colors of fall and the paths and trails are waiting for visitors . 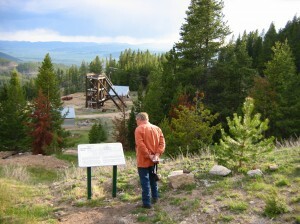 Exploring the rich past of the largest silver deposit in the United States is one of the best reasons to make that trip on Scenic Highway 1 to Philipsburg. The Granite County Museum and Cultural Center is a treasure trove of information about Granite and the other ghost towns just minutes from our front door. Pack a lunch and make a day of it. 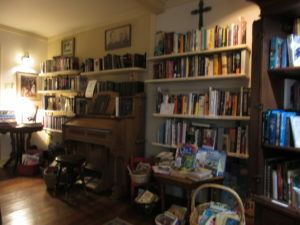 Guided tours can be arranged at Quigley Cottage. 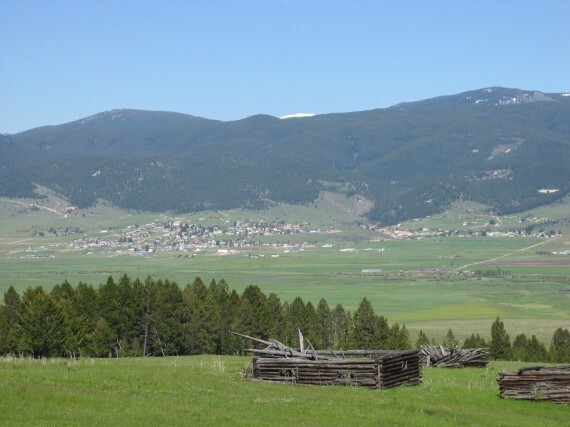 We’re excited to tell you all about traveling to Philipsburg, Montana, and all the possibilities you will find on your visit to the scenic Flint Creek Valley. Whether you’re visiting the ghost towns, dining and shopping, or taking advantage of the nearby Deerlodge National Forest, Quigley Cottage welcomes you.